Solid & Striped are renowned for their tiny bikinis and breathtaking, Slim Aarons-inspired visuals that dominate the supermodel circuit and Instagram as a whole. But they also, quietly, produce some of the best men's swimwear on the market. 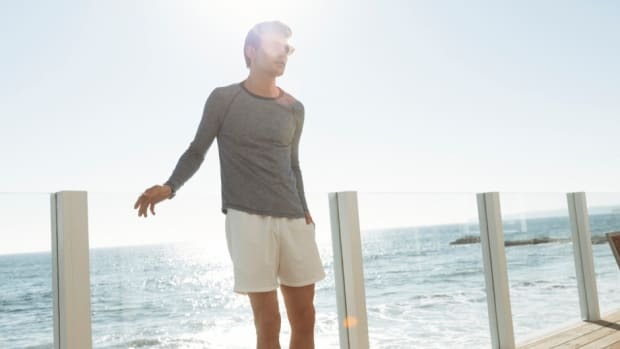 With timeless aesthetics, flattering fits and breathable technical fabric that dries quickly and feels great, their men's line is just the thing you need to look to look like a Britsh spy on holiday during your post-Christmas getaway in the sun. And best of all, a handful of options are now $50 off for a limited time, so get moving while your size (and favorite style) are still in stock.